Rivers in England are contaminated with powerful insecticides, new testing has revealed, increasing concerns over the impact of the toxic chemicals on fish and birds. EURACTIV’s partner The Guardian reports. Neonicotinoids were banned from use on flowering crops in the European Union in 2013 due to the harm they cause to bees and other vital pollinators. Following even more evidence of harm, an EU vote to extend the ban to all outdoor uses is expected soon. However, evidence is also growing that neonicotinoids – the world’s most widely used insecticide – harm other species, such as songbirds. Neonicotinoids have been in use since the early 1990s and now contaminate landscapes around the world. But very little monitoring of their concentration in soils or water is done, a failing recently condemned by a UK government chief scientific adviser. The first systematic testing of neonicotinoids in rivers in Britain was mandated by EU water regulations and conducted in 2016. 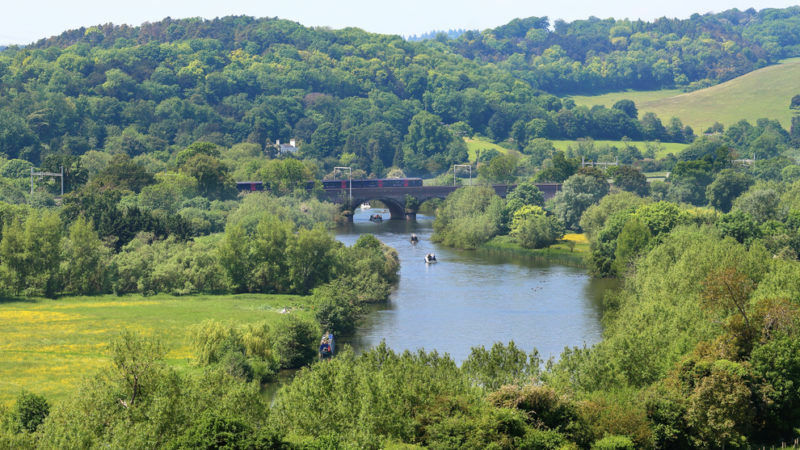 The results, obtained by the conservation charity Buglife, show that half of the 16 rivers tested in England had either chronic or acute levels of contamination. Of the 23 rivers tested across Britain, neonicotinoids were not detected in six. No official limits exist in the EU for neonicotinoid pollution in freshwater. 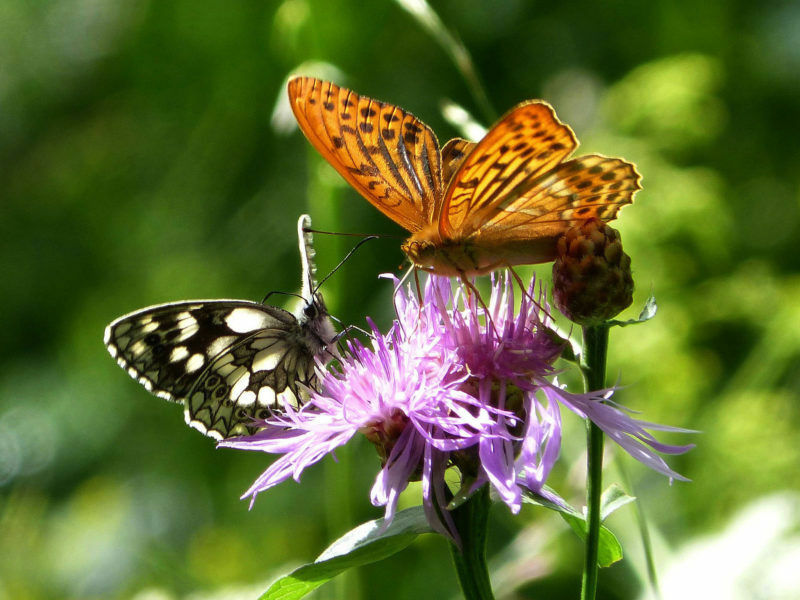 But a peer-reviewed scientific analysis published in 2015 recommended chronic and acute levels that should not be exceeded “to avoid lasting effects on aquatic invertebrate communities”, and these were used by Buglife to asses the new river data. Like flying insects, aquatic insects are vulnerable to neonicotinoids and provide the main source of food for many fish and birds. Recent research in the Netherlands has shown chronic neonicotinoid pollution in water led to sharp drops in insect numbers and was linked to heavy falls in bird numbers. “We are devastated to discover that many British rivers have been heavily damaged by neonicotinoid insecticides,” said Matt Shardlow, CEO of Buglife. The most polluted river tested was the river Waveney on the Norfolk/Suffolk Border, where the acute harm level was exceeded for a whole month in the summer of 2016. Sugar beet fields are the most likely source of pollution, said Shardlow. The nearby river Wensum, in a Special Area of Conservation for its river life, was also chronically polluted. Both rivers supply the Norfolk Broads, an internationally important wetland site and home to many endangered aquatic animals. The proposed EU ban would still allow neonicotinoids to be used in greenhouses and as a flea treatment for pets. A new Greenpeace study suggests neonicotinoids are frequently found in waterways close to greenhouses where they have been used. The new tests found contamination in a stream in the Cairngorms, which Shardlow said is most likely the result of a treated dog entering the stream. “It is vital that action is taken to completely ban these toxins, including in greenhouses and on pets, before another year of disgraceful pollution occurs,” he said. 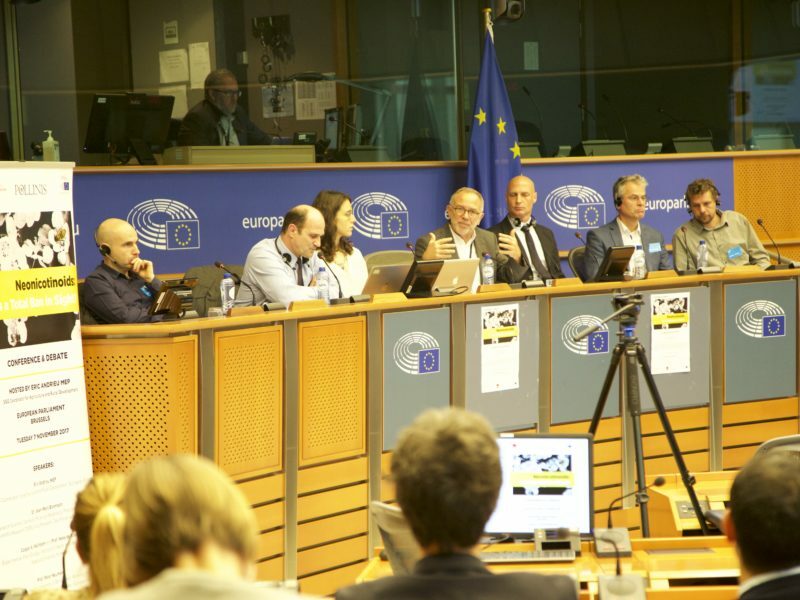 EU countries' health experts are debating a ban on outdoor use of three neonicotinoid substances, which the European Food and Safety Agency has said pose high risk to bees, in the ongoing Council Summit.